Republic Home Inspections has performed more than 8,500 inspections. Republic Home Inspections has performed more than 8,500 inspections. Our owner and home inspector, Randy House, started the company because he wanted to make a positive difference during the real estate transaction process and to protect people as they were buying their homes. Over the course of more than 16 years of service, he has done just that. However, Randy doesn’t rely only on his experience alone. 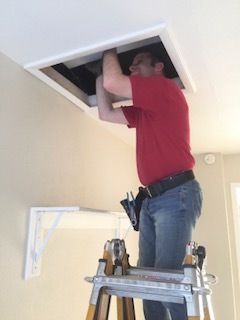 The building industry is always changing, so to provide his clients with the highest possible level of service, Randy has participated in more than 500 hours and counting of continuing education in the home inspection industry. This allows him to offer quality service to his customers, service grounded in practical, hands-on experience and combined with a comprehensive, up-to-date understanding of the real estate industry. 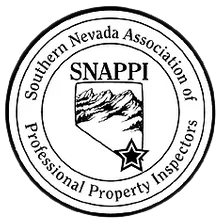 He holds an Inspector of Structures Certificate through the Nevada Real Estate Division, and he is a member of SNAPPI (Southern Nevada Association of Professional Property Inspectors). He has also served as a member of the Board of Directors for SNAPPI in the past. Randy abides by the Standards of Practice and Code of Ethics established by Nevada Real Estate Division, NRS645D State Law. Helping clients understand their property is Randy’s passion, so he encourages buyers to attend the home inspection, and he welcomes calls at any time following the inspection to answer questions or clarify anything from his report. He offers weekend and evening appointments and accepts calls from 8 a.m. to 9 p.m. Call us to ask about our discounts for active military, veterans, and senior citizens. 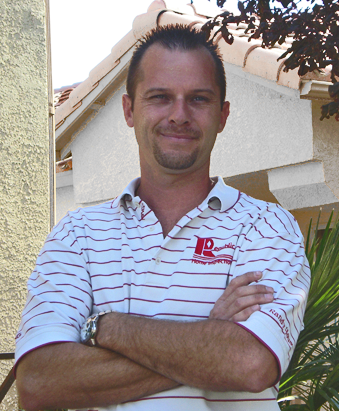 Randy first got involved in the home inspection industry because he wanted to help people. This desire carries over into his personal life. While he enjoys spending time out on the water, riding bikes, and going to the gym with his wife and family, Randy is also involved in Christian ministries, helping people who are in need of assistance. He feels it is important to be involved in his community and to give back to the community that has blessed him with so much. 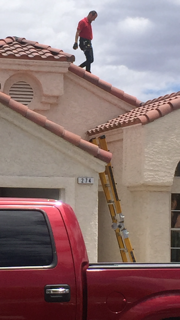 For quality and compassionate service in Clark County, NV and surrounding areas, call Republic Home Inspections today.